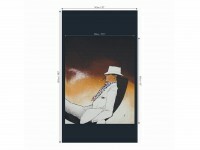 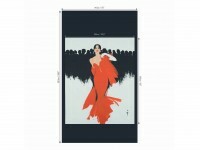 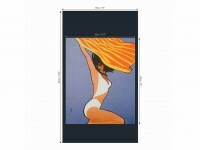 6 iconic René Gruau illustrations are available to order individually as large panels printed on 100% Cotton. 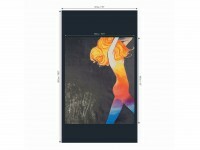 Perfect for upholstery, curtains, blinds and wall art. 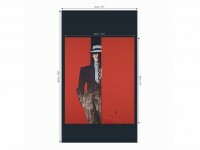 The panels are supplied un-hemmed.